Hey there! 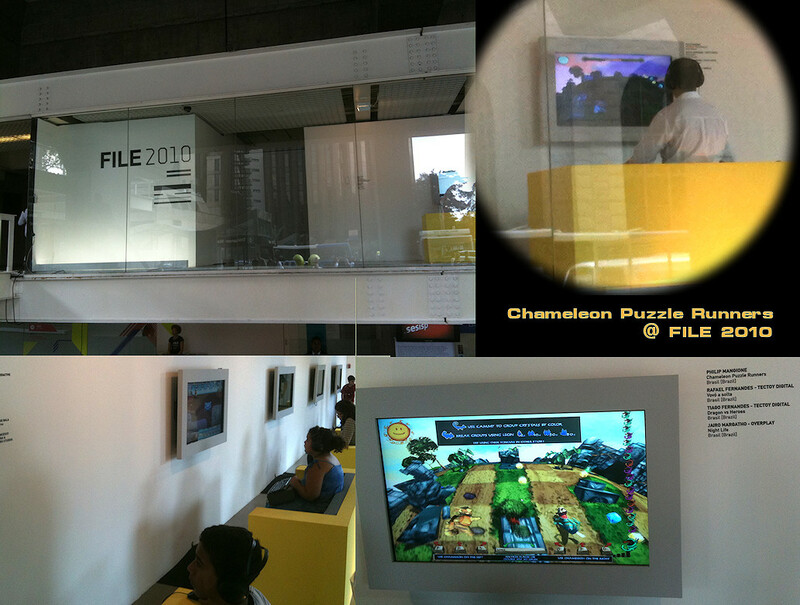 Thanks for dropping by Chameleon Puzzle Runners! Take a look around and grab the RSS feed to stay updated. See you around! 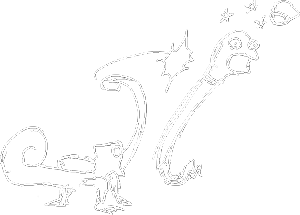 – Gameplay twist: the snakes can now see and destroy grouped crystals. Stun them! This new version is available in the download section and also directly online! You can now play the game right off your internet browser. Keep in mind it is around 35mb in size, so it is recommended you have a good internet connection to try it. The standalone download version is still the preferred one for best performance and quality, available at the downloads section. – From version 2.0 onward, the snakes can now find and destroy grouped crystals, so keep your eye on them! Remember you can download the game for PC / Mac right now in the ‘Download Demo’ section! The playable demo version is available to the public attending the FILE festival 2010! Thank you Tarsila, Fernanda and Fabiana for the invitation to the festival. Cammy and Leon are coming! Chameleon Puzzle Runners is coming. You will play as both Cammy and Leon, in a quest for their babies’ survival confronting the evil Snakes who stole and imprisoned all the food inside magic crystals. CPR is a an original idea by Philip Mangione (www.philipmangione.com) being developed in a partnership with Webcore Games (www.webcoregames.com.br). You can play the game too! Subscribe to get direct e-mail about Chameleop Puzzle Runners progress and updates!